Observe visitors’ eyes as they pause at the rim of the Grand Canyon and it is obvious they are looking for more than just nature’s awe-inspiring example of patient erosion. They are seeking meaning, hoping to use the big void to fill holes in their own lives, and contemplating what they are truly capable of when something so beautiful can be created out of rock. Locals call this finding grand. In the summer of 1979, the last year of a decade disco-dancing its way from counterculture to conservatism, Kevin and Mae, two adrift youths, meet in the canyon while in search of this meaning. Over three days, they discover the canyon’s danger can exceed its beauty, that love and faith, like rock, are vulnerable to erosion, and that a life spent together mightÂ be grand. 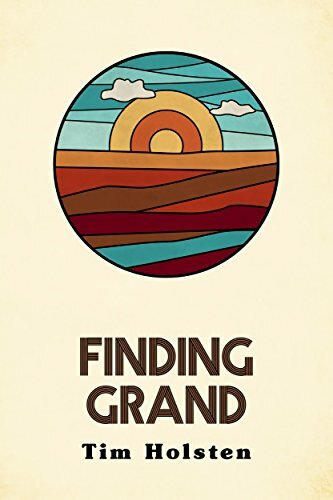 But, can a three-day romance in the Grand Canyon be deep enough to last a lifetime–or, at least, longer than disco?